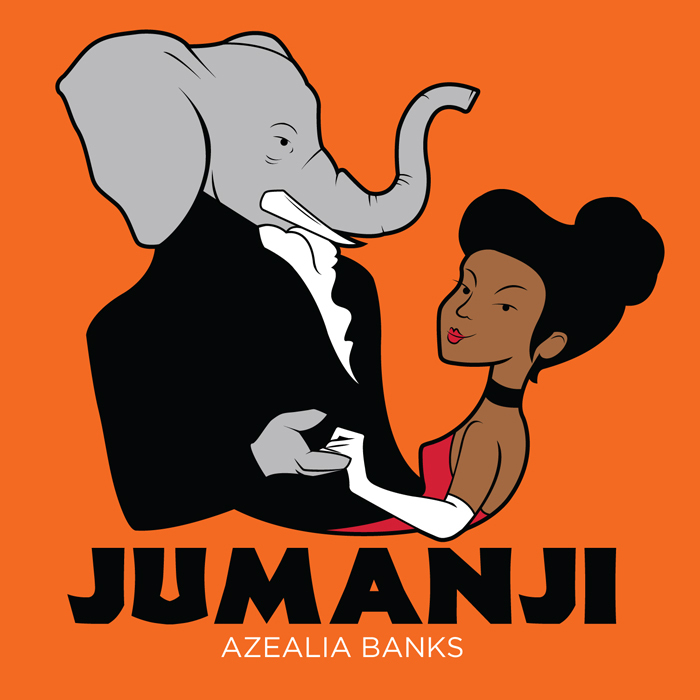 In the first of what will likely be many news posts dedicated to Azealia Banks in the coming months, the upstart Harlem MC has unleashed “JUMANJI”, the lead single from her upcoming mixtape. Check it out below. As Banks revealed on Twitter earlier this week, the mixtape is just one of three releases planned before year’s end. Her 1991 EP will arrive this month, while the FANTASTIC mixtape will be released sometime in the summer. Her full-length debut, Broke With Expensive Taste, will then see light in the fall.